Home » Church » A perfect summer day at The Round Church in Richmond. A perfect summer day at The Round Church in Richmond. 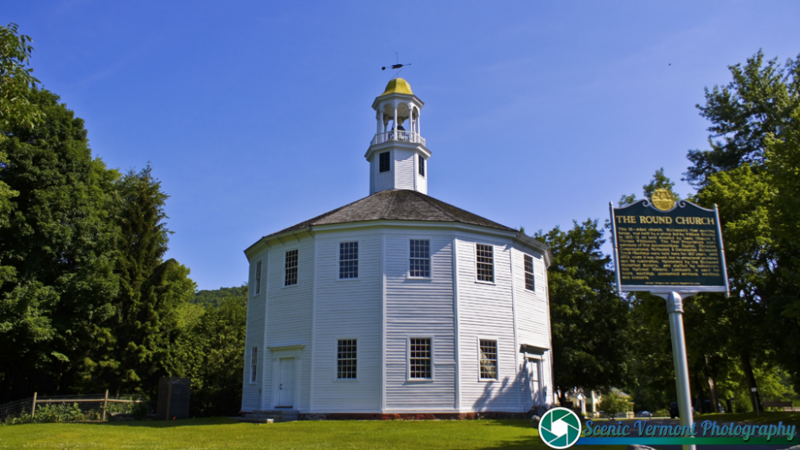 Tagged Church, Historic, Historic Vermont, Richmond Vermont, Scenic Vermont, Scenic Vermont Photography, Summer, The Old Round Church, The Round Church, vermont, Vermont Attractions, Vermont History, Vermont Landscape, Vermont Landscapes. « Haskell Free Library and Opera House in Derby Line.